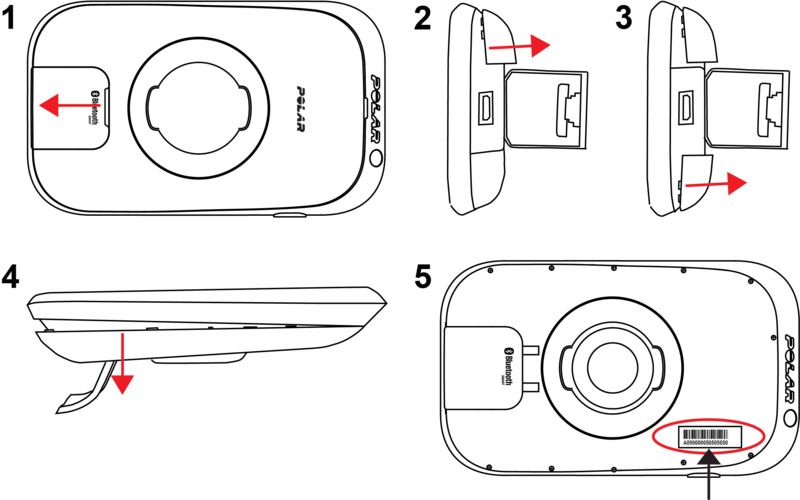 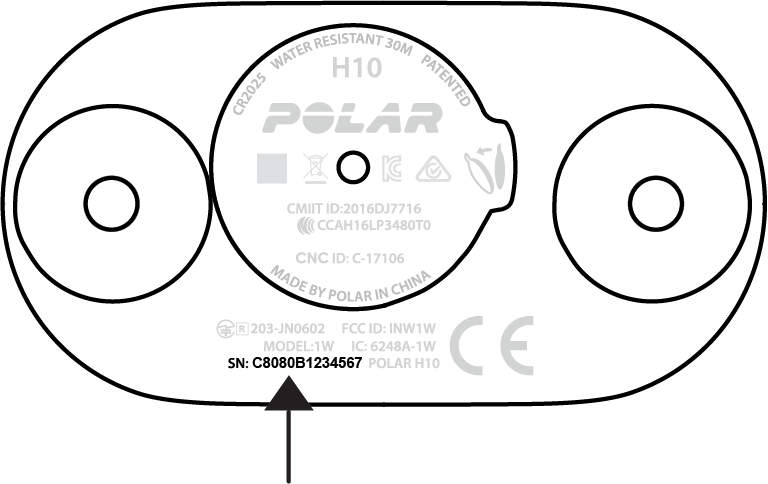 Support H3 heart rate sensor Top answers Where can I find the serial number of my Polar device? 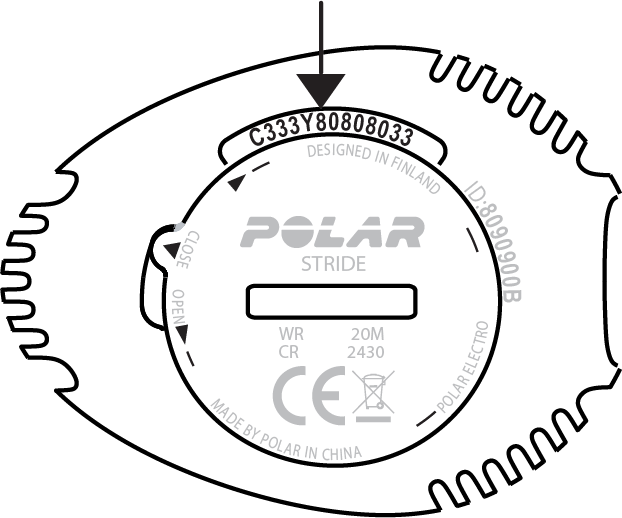 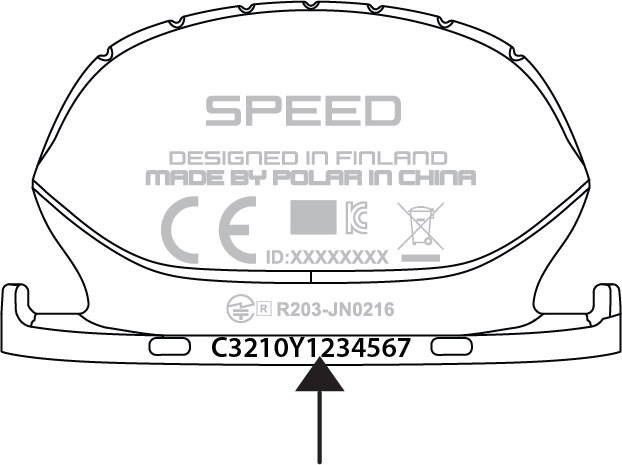 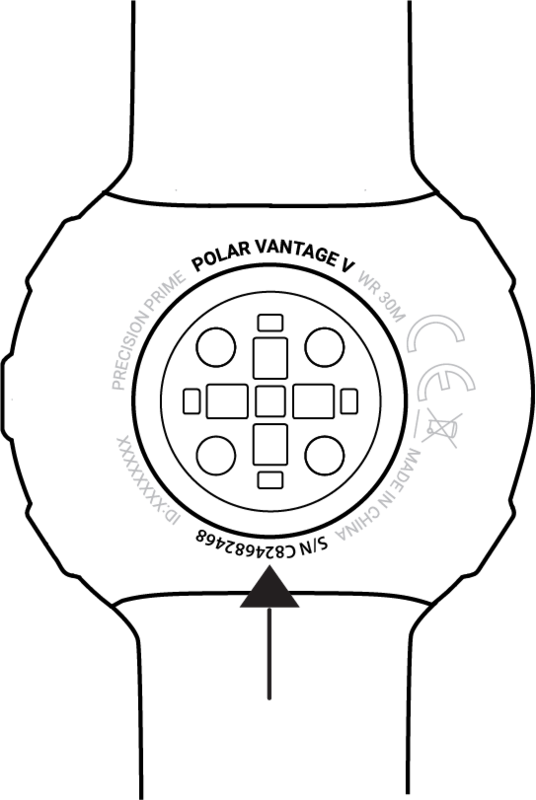 Where can I find the serial number of my Polar device? 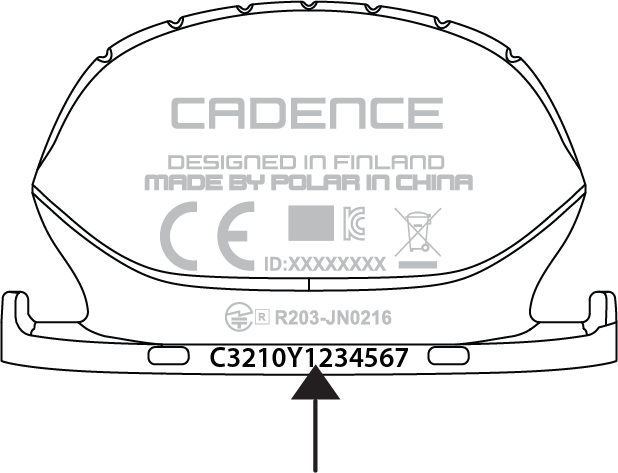 Open the back cover to find the serial number. 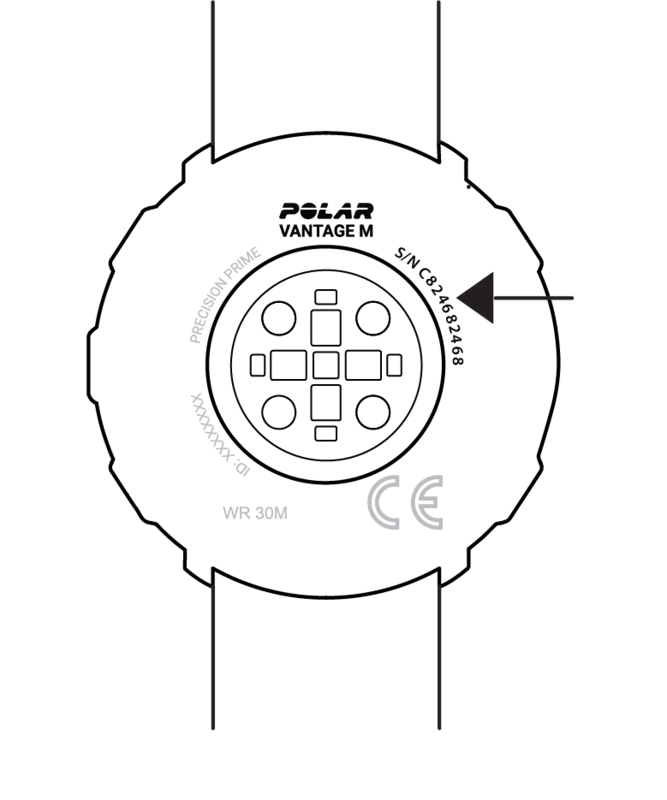 Polar GlobalSupportWhere can I find the serial number of my Polar device?